Variation Accepted: Operating between Totnes and Paignton Bus Station/ Torquay Strand given service number 100 effective from 03-Nov-2014. To amend Stopping Places and Timetable. 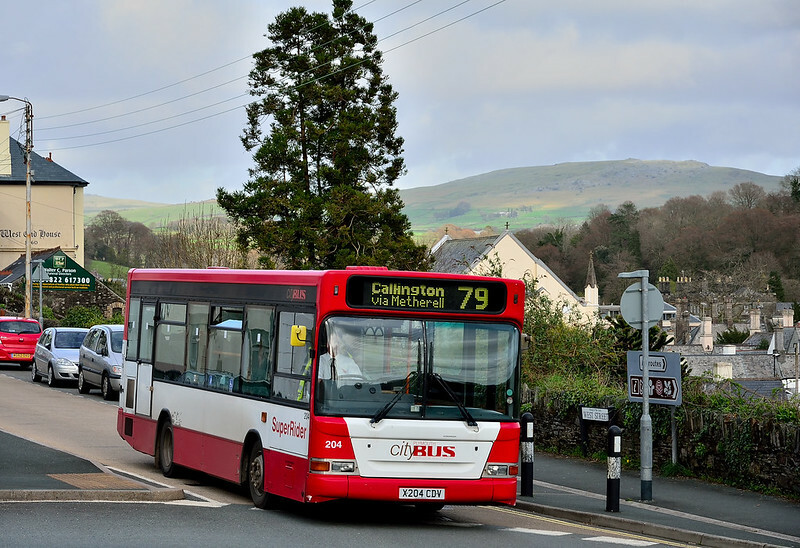 Operating between CALLINGTON ( NEW ROAD) and TAVISTOCK ( BUS STATION ) given service number 574 effective from 22-Sep-2014. given service number 574/575 effective from 22-Sep-2014. Following consultation with Cornwall Council a revised timetable will be introduced from Monday 22nd September 2014 running between Liskeard and Callington. The section between Callington and Tavistock being run by Plymouth CityBus as the 79/79A. The new timetable for the 79/79A is available from the Plymouth CityBus website. We are pleased to announced that from 22nd September 2014 we will be operating the 79/A between Tavistock and Callington. Cornwall Council has confirmed that from Monday 22 September, the bus service between Callington and Tavistock will transfer from Western Greyhound Ltd to Plymouth Citybus Ltd. The Council is grateful to Western Greyhound for cooperating and ensuring a smooth transition to the new service. The new service has been revised slightly to give better efficiency. Provision will be restored to housing estates on the north of Callington and journey time between the two mains towns of Callington and Tavistock has also been reduced. Journeys through Harrowbarrow and Metherall will return to the pre June 2014 frequency level of two-hourly. The Cothele area will be served by a dial-a-ride service provided by Darren’s Taxis of Callington. 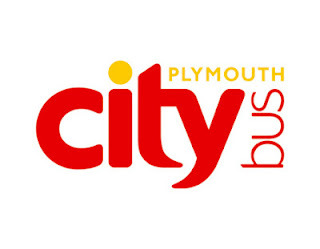 Peter Oliver, Commercial Manager of Plymouth Citybus Ltd, said “Plymouth Citybus is delighted to be once again operating the service between Callington and Tavistock under the service number 79/A. The new timetable maintains a number of important links within Callington and an hourly service between Callington and Tavistock with journeys now able to accommodate a number of the school movements between the two towns". There will be two new tickets introduced specifically for the 79/79A route between Tavistock and Callington. 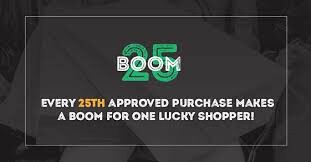 These will be a 7 day ticket that will be available from the driver and via the plymouthbus mobile app at £16 adult and £13 child (under 19), plus a 31 day ticket available from plymouthbus mobile only at £59 adult and £44.25 child. In addition to this the Plymouth Citybus Tavi tickets will also be extended to include the 79/79A, meaning that passengers can extend their travel onto services 11 and 42, plus all zone 1 and 2 Citybus services for a small extra charge. .
Hopefully these routes will now settle down a bit as its all been a bit turbulent for passengers since the sad demise of DAC! HUMBER TRANSPORT: EYMS VOSA Changes The following variations, cancellations and registrations have been published on the VOSA website today. I presumme the 155 registration covers the tendered Sunday service. LANCASTER OMNIBUS: Transport Direct Closes Down Tomorrow but Traveline Has Gone National (in the South East!) Although not without its critics, Transport Direct did have one major advantage over Traveline in that it was presented as one single nationwide site rather then Traveline's series of regional sites that require you to know into which of its areas your proposed journey fell and with each site presenting the results in a different style as compared to TD's standard output. FOCUS TRANSPORT: Harwich to Esbjerg Ferry Service Ends The UK's only ferry link to Scandinavia has closed for good, marking the "the end of an era", its operator says. The route between Harwich, Essex and Esbjerg in Denmark, run by DFDS Seaways, has been in operation for nearly 140 years. LEON DANIELS: Tube train returns to Ongar branch after 20 years Twenty years ago London Transport ‘pulled the plug’ on the Epping-Ongar branch of the Central line.